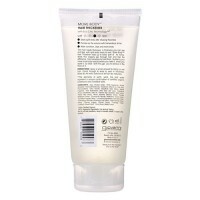 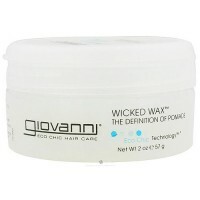 Protects medium textured hair damaged from hight heat. 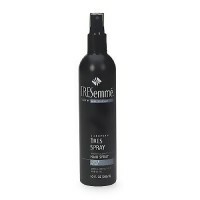 Weightlessly reverses the look and feel of damage on lengths and ends to leave hair smooth, shiny and full of body. 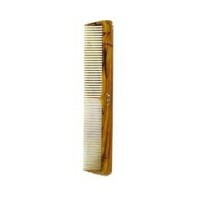 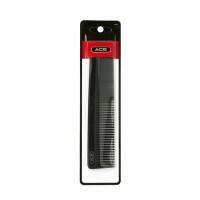 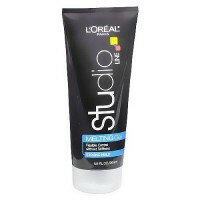 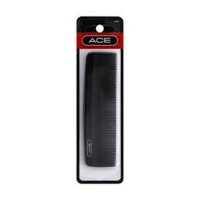 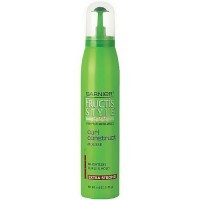 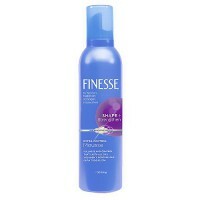 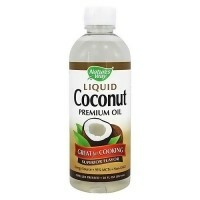 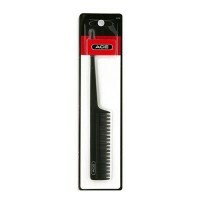 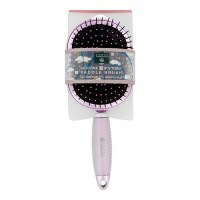 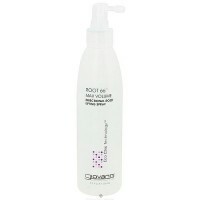 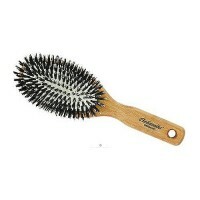 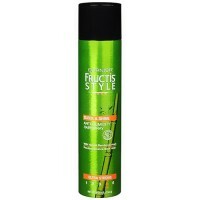 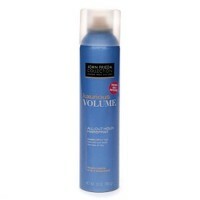 Helps protect against breakage from heat styling. 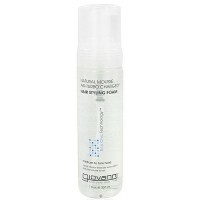 Protects medium textured hair damaged from hight heat. 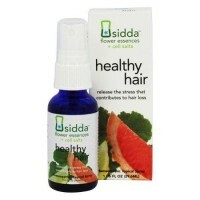 Cyclopentasiloxane, Dimethicone, Trisiloxane, Plukenetia Volubilis Seed Oil, Dimethicone Vinyl Dimethicone Crosspolymer, Crambe Abyssinica Seed Oil, Fragrance, Tocopherol (Natural Vitamin E). 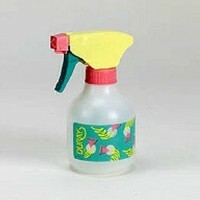 Use sparingly, dispensing 1 pump into palm. 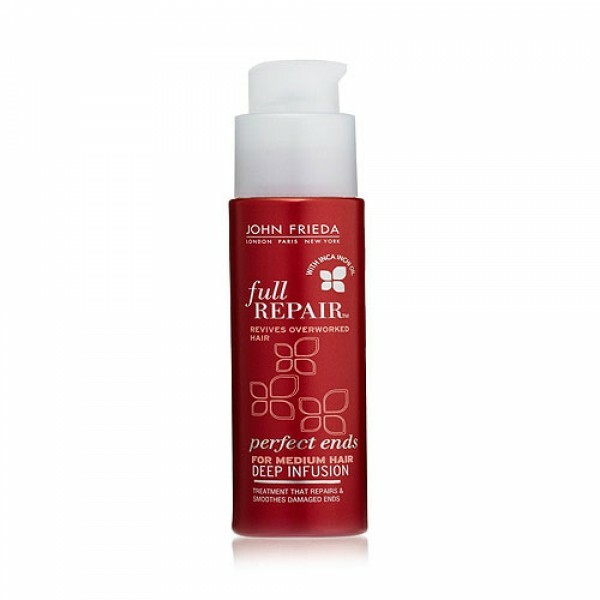 Rub hands together and distribute evenly, concentrating on ends and other damaged areas. 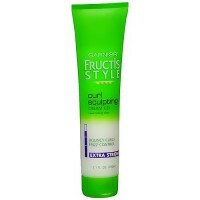 Use more or less depending on hair length and thickness.